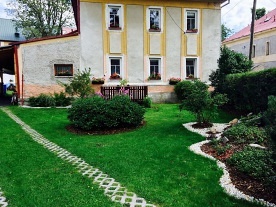 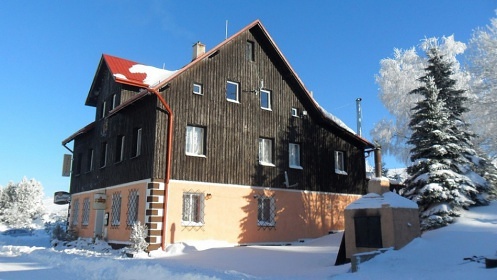 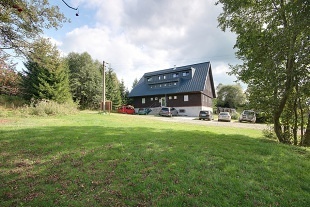 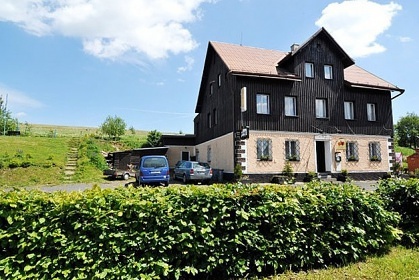 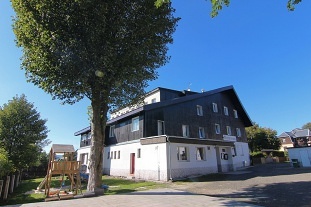 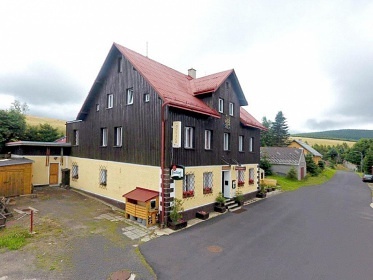 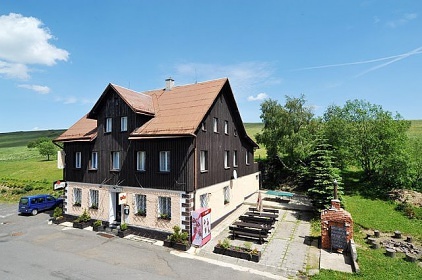 Horský Hotel Arnica - Haj - accommodation in Loučná pod Klínovcem. 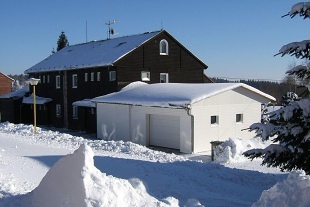 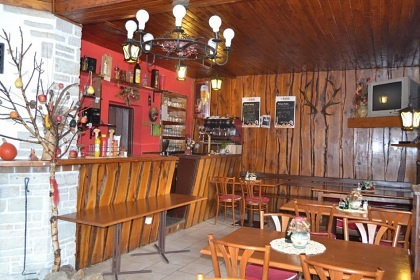 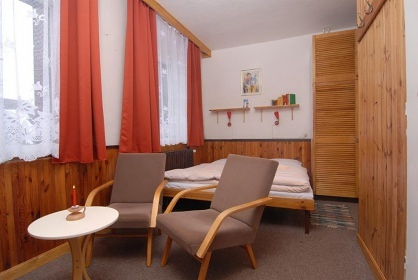 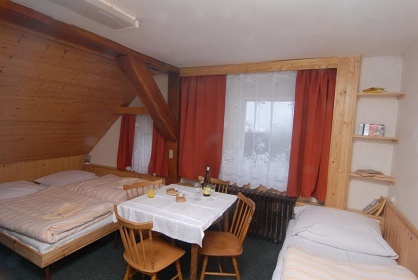 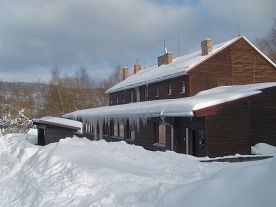 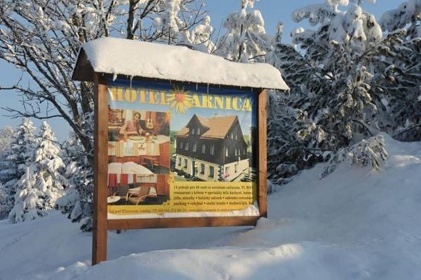 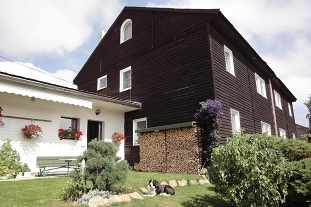 Mountain Hotel Arnica offers accommodation for up to 48 people in 14 two-to-5-bed rooms. 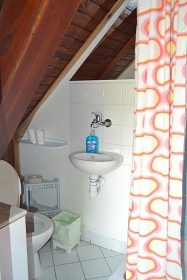 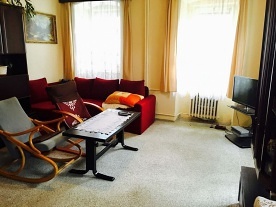 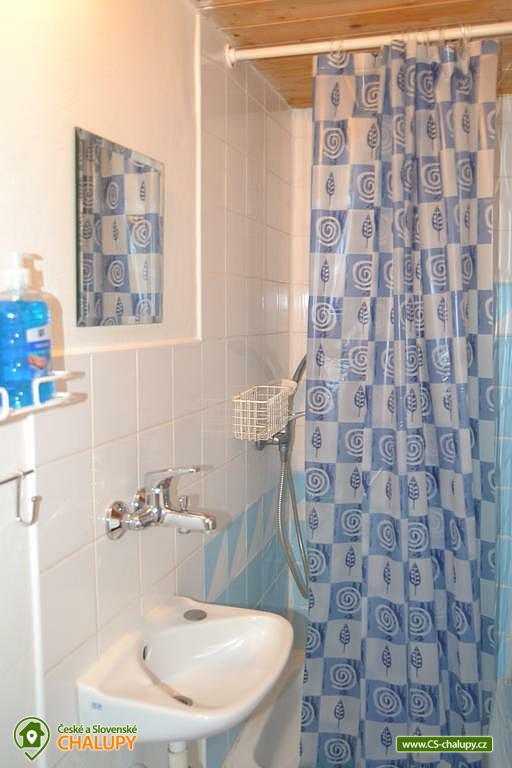 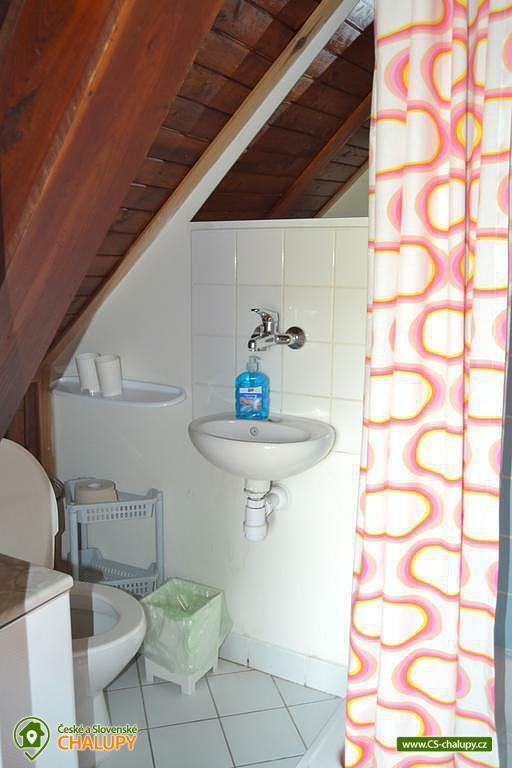 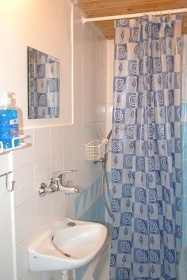 Standard equipment includes, among other things, a private bathroom with a shower, toilet, TV and Internet connection. 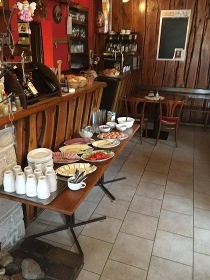 Breakfast is served in the form of a combined buffet. 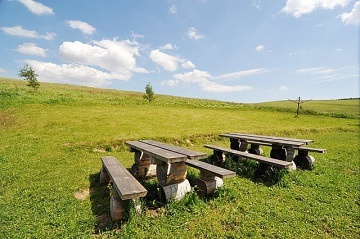 Lunch is one-way. 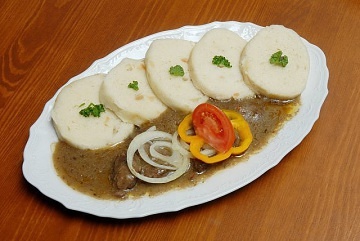 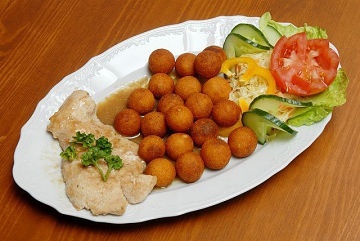 Dinner is three-course - soup, main course and vegetable salad. 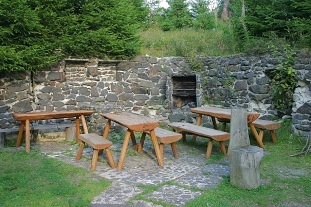 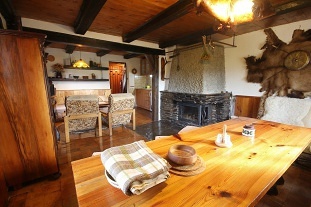 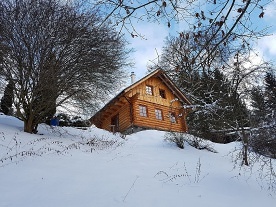 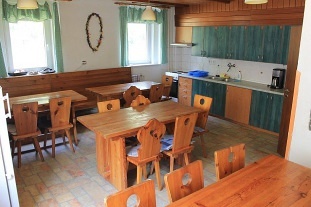 Accommodation in a mountain hotel is also suitable for groups of children as accommodation for outdoor schools, ski stays, cycling stays and other sporting events. 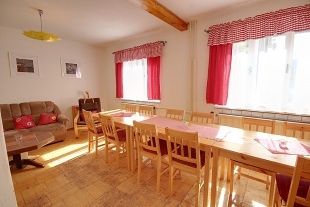 For these events there is a newly built dining room (multifunctional hall), where children can spend no-one and undisturbed leisure time. 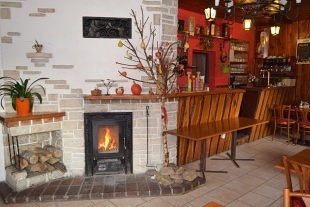 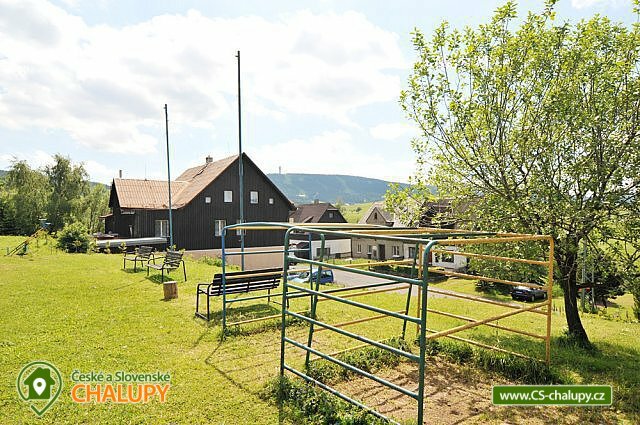 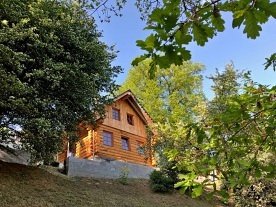 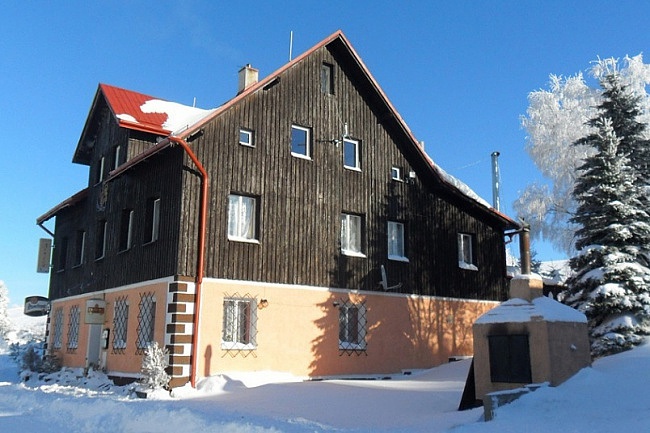 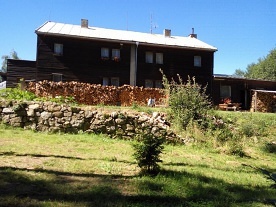 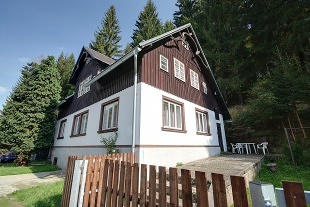 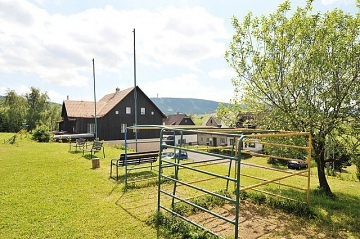 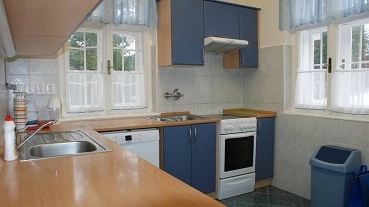 The property is in an attractive location, the surroundings are suitable not only for winter family recreation, but also in the summer ideal conditions for hiking, biking and mushroom picking. 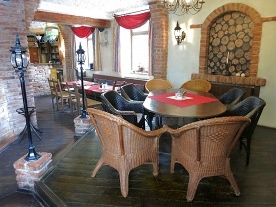 There is a shop and several restaurants in the village. 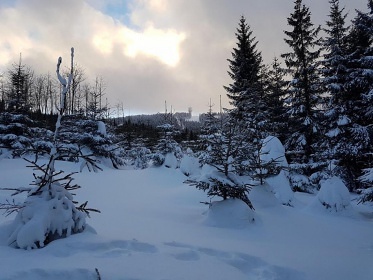 Ski resorts: Klinovec (100% snow - 3 km) and TJ Klinovec, Neklid with God's gift (5 km) and NOVAKO complex not only for the smallest in the center of Boží Dar (riding on "SNOWTUBING"). 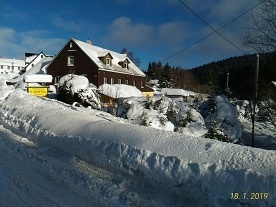 Modified cross-country trails from about 7 km away from Boží Dar. 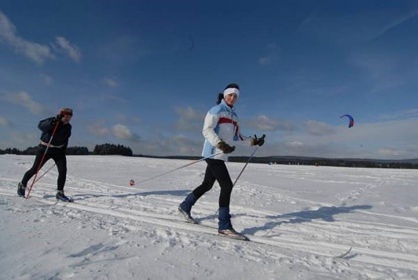 Less demanding cross-country skiers will surely find themselves in the immediate vicinity on tracks created by the same enthusiasts. 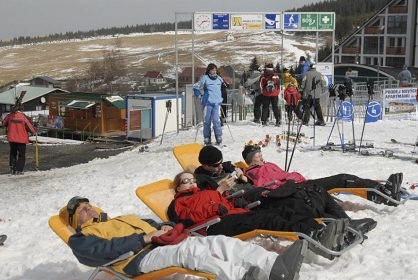 There are two other ski lifts in the nearby village of Loučná - ideal for families with small children. 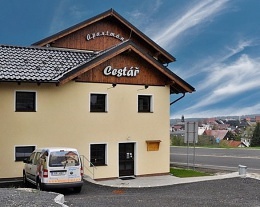 At the hotel Nástup 2 km away you can use an indoor pool, minigolf, tennis courts, fitness center, sauna and bicycle rental. 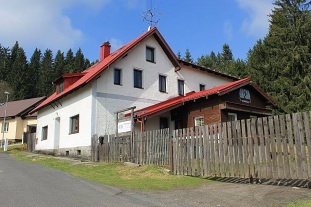 In the summer months it is possible to use the lift from the hotel "Nástup" or from the other side of the village Jáchymov. 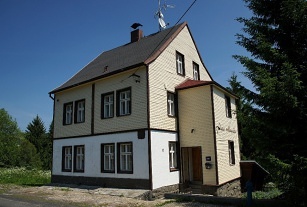 Both lifts also carry bicycles. 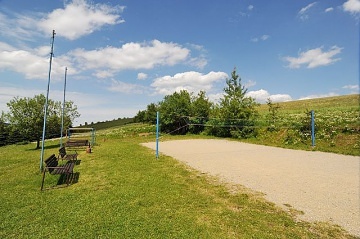 Experienced cyclists can descend directly down the slope, less experienced will surely find bicycle paths matching the route through villages nearby (Háj, Loučná, České Hamry, Kovářská) - maps are available directly at the cable car terminal. 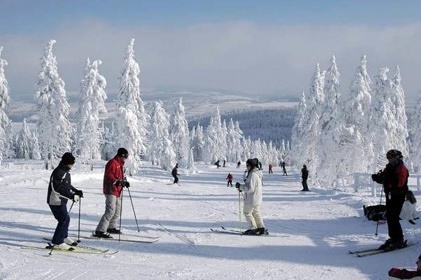 It is also possible to visit the Plešivec - Abertamy ski resort, 20 km away, where there is a rope center with other attractions in the summer months, including the Krušnohorské mythical trail. 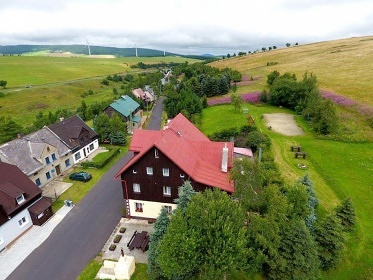 Additional information Děti do 2 let zdarma bez nároku na lůžko a stravu, jinak 50% sleva. 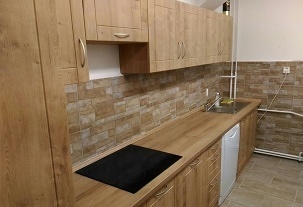 Děti od 2 do 6 let mají 50% slevu při doprovodu dvou dosp. 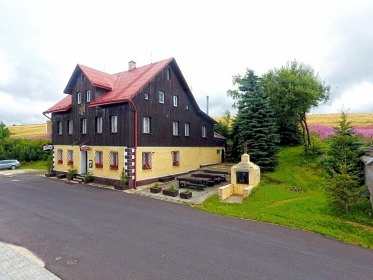 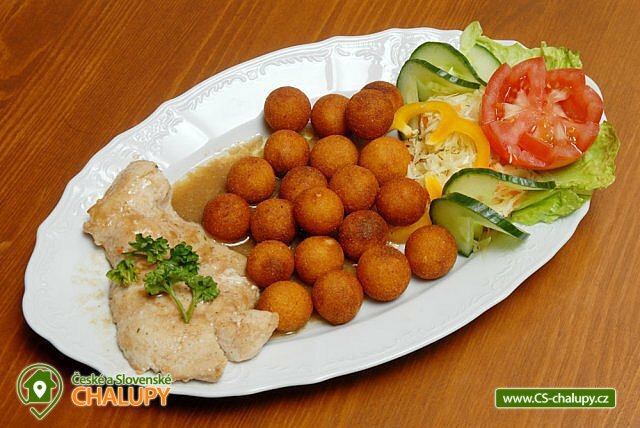 osob a týdenním pobytu. 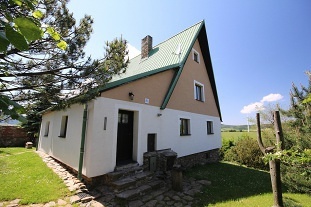 Additional information Dětská postýlka 100,- Kč/noc.